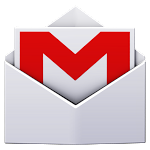 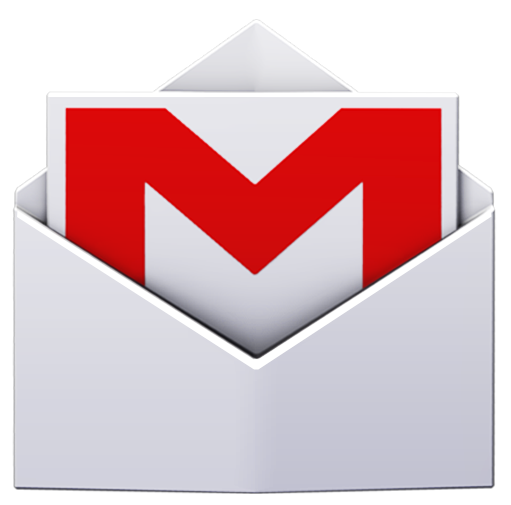 If you haven't yet manually updated Gmail to the redesigned 4.5 release, it's rolling out on a wide basis this morning to users in numerous countries. If you can't see the update on your device, try forcing the install from the web version of the Play Store, here. 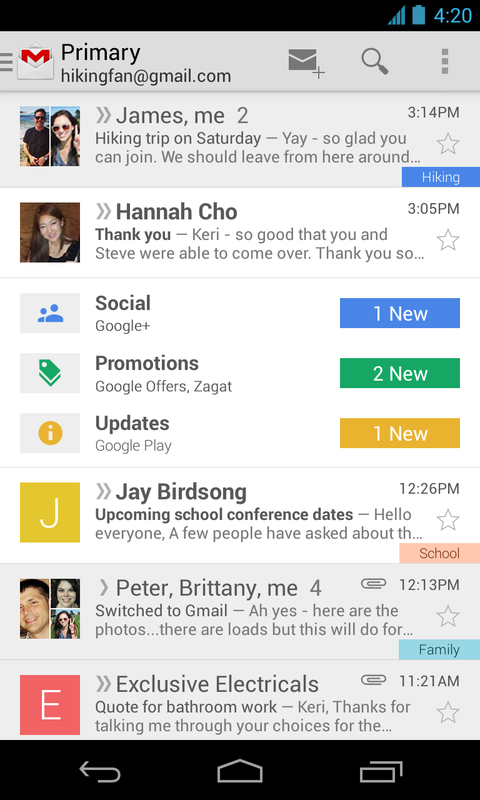 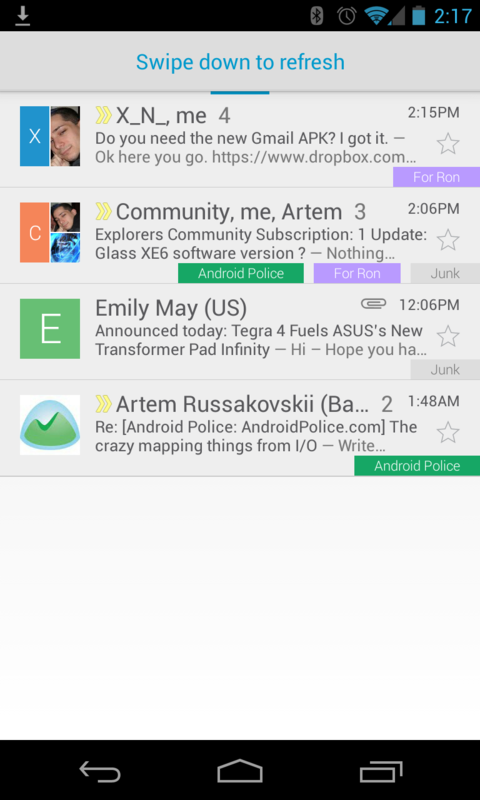 The new version of Gmail for Android includes support for the all-new inbox tabs from the desktop Gmail, along with a totally revamped slideout navigation bar.